To create an Intergenerational Learning Partnership that will support the employability and will reduce the skills mismatch of the over 55 employees from the Financial Services Sector (FSS), and also new/existing employees. Provide support for further education and training of the over 55 individuals (based on the training needs identified in relation the personal and professional career development objectives). 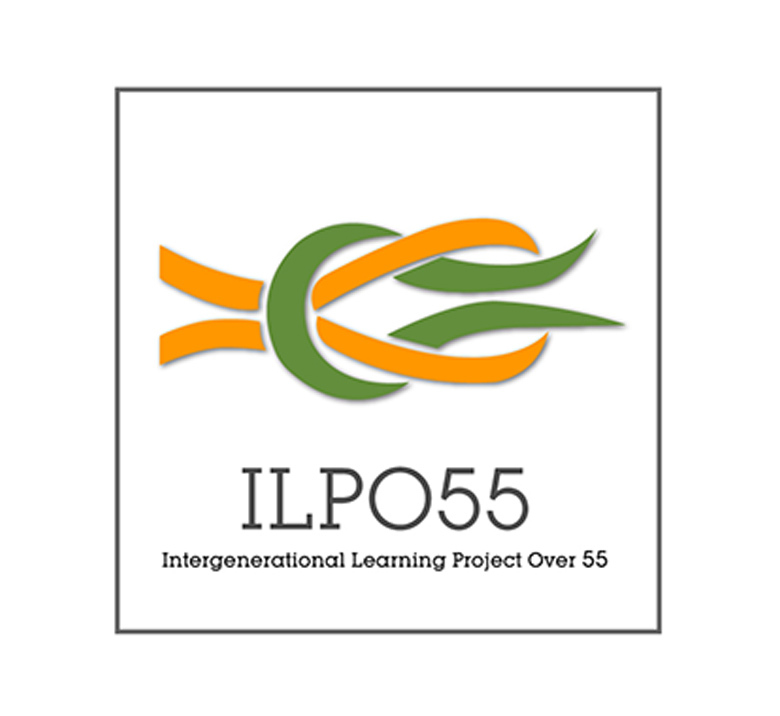 At the end of the project, the partners will sign a ILPO55 Common Declaration whereby they will declare their support and determination to implement the ILPO55 Reference Framework in their activities regarding age management and intergenerational cooperation in the FSS.